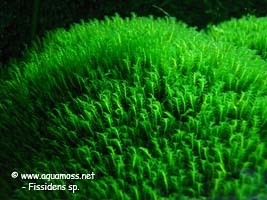 Phoenix Moss, Fissidens sp. 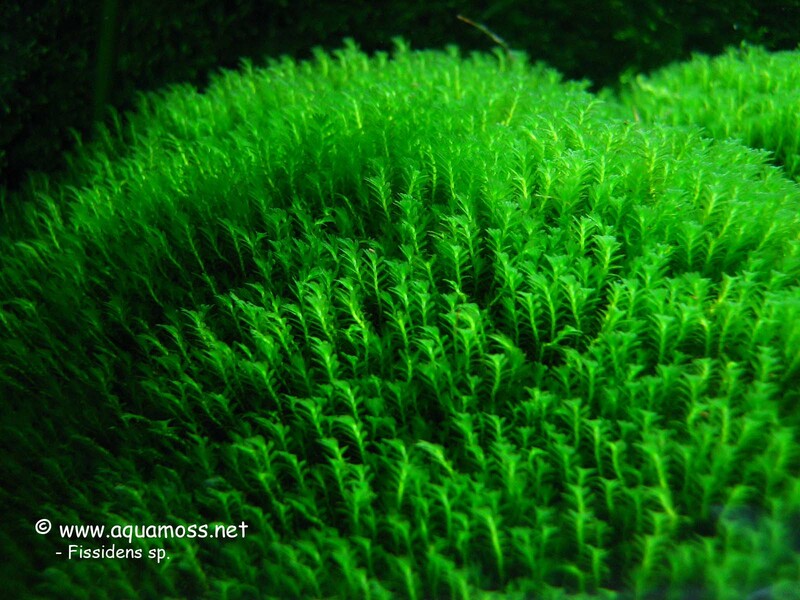 from Singapore - How to grow Aquatic Moss. This Fissidens species was reported to be found by someone locally near a stream in our natural park. 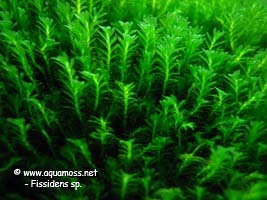 However, accroding to Dr Tan, it does not belong to any of the 16 species of our local Fissidens species. 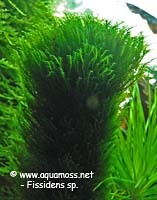 Hence, the real identity of this fissidens still remains a mystery. This fissidens does not cling onto the wood that it has been tied to, and it seems to require high light to grow properly. 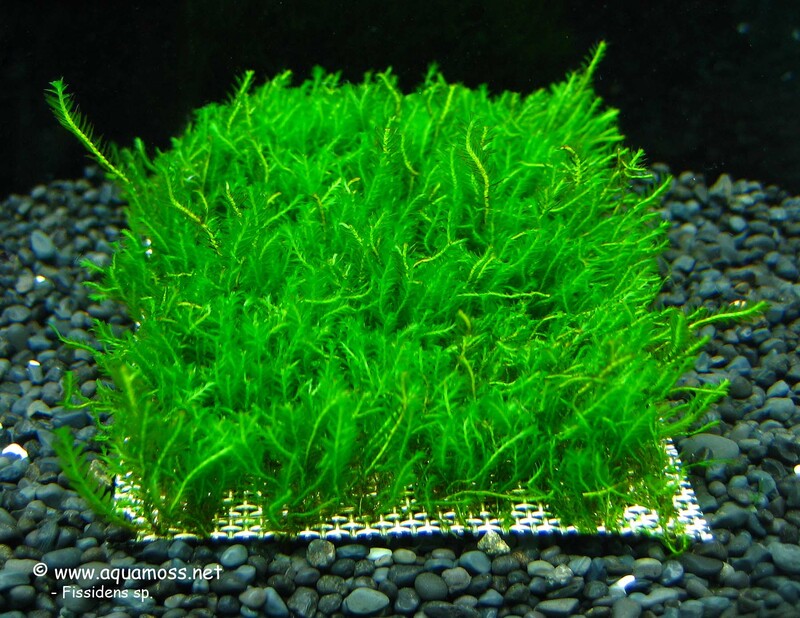 Apparently it's terrestrial but given good condition, it seems to be able to survive under water. 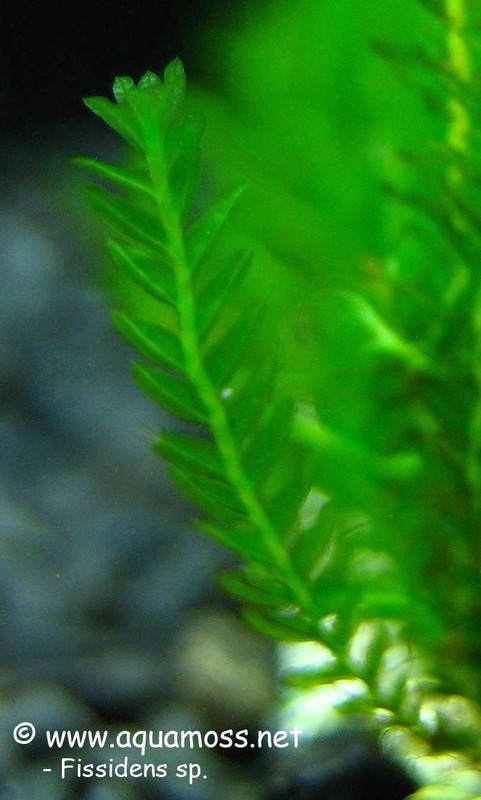 Fissidens sp. from Singapore growing on 'stick'. 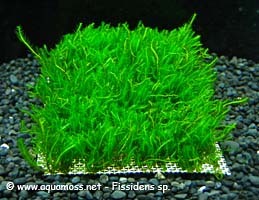 Fissidens sp. from Singapore growing on wire mesh.